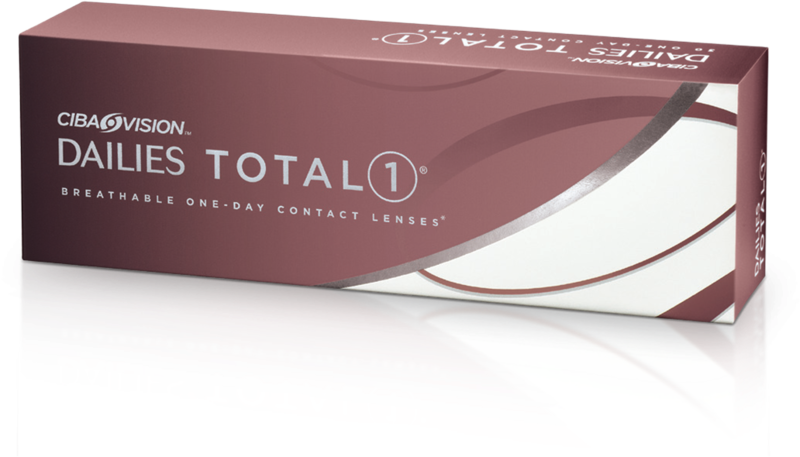 Introducing the Dailies Total 1 Contact Lenses at Lesnick Optical Group! Home » What's New » Introducing the Dailies Total 1 Contact Lenses! Introducing the Dailies Total 1 Contact Lenses! Lesnick Optical is very excited to announce that we are now fitting Dailies Total 1 Contact Lenses in all of our offices!! This contact lens is nothing like you have ever tried in the past! We have been chosen as one of the very few practices to fit this incredible lens! Please ask about it at your next visit and we will be happy to give you free trials! We are confident that you will just love this new lens! Schedule your appointment at Lesnick Optical today! !